A lot of dog owners wonder if vitamin C has any benefit on their dogs. The truth is, vitamin C in dogs has the same effects as in humans. The only trick here is to ensure your canine pet is getting the right type and amount of the mineral in their food. Vitamin C occurs in different forms as soluble salts. If your dog is given the wrong type of Vitamin C, he will end up developing pet diarrhea instead of ripping the benefits of the mineral. The right kind of vitamin C for dogs exist in two soluble salts; calcium ascorbate and sodium ascorbate. 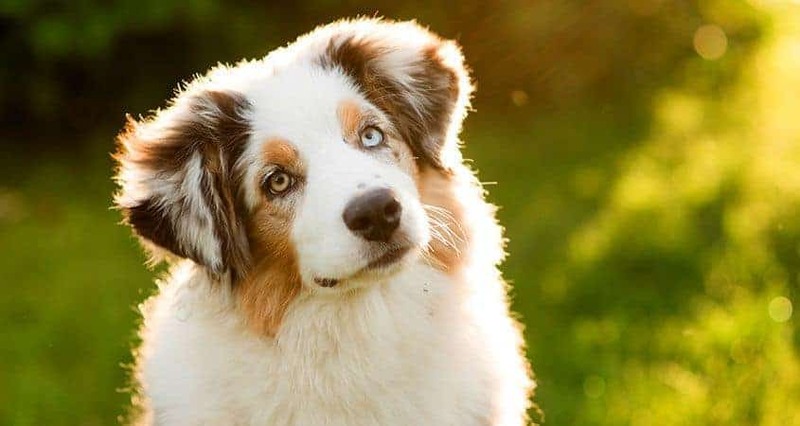 If your pet suffers from allergies, just give him a dose of vitamin C. Vitamin C acts as an antihistamine that helps fight inflammation and any other allergic reaction your dog might be having. In fact, if your dog frequently gets allergies, doses of vitamin C can help clear the reactions completely. Another benefit of Vitamin C is boosting your dog’s immune system. When absorbed in the body, it helps in boosting the number of antibodies responsible for fighting toxins, bacteria, and viruses. Moreover, this mineral also boosts the levels of interferon in your dog’s body. Interferon is a natural antibody that helps fight viral infections and cancerous growths. Lastly, vitamin C in dogs helps in the production of collagen. Collagen is a vital tissue that helps in joint and bone health. In addition, enough collagen in the body prevents your dog from developing hip dysplasia, spinal issues or degenerative joint disease. Excessive Vitamin C in dogs leads to pet diarrhea. Therefore, it is important to give your pup the right amounts of the mineral so that he can rip its full benefits. Normally, the age and size of your dog will determine how much vitamin C they require in their diets. For puppies or small dogs, a daily dose of 250mg is enough for their health benefits. Medium-sized dogs will do with about 500mg of vitamin C each day. For large dogs, about 750 mg of Vitamin C each day is enough to fight diseases and infections. Dogs in their senior years require the largest amount of Vitamin C. This is because their immune systems are getting weaker thereby making them susceptible to diseases. A daily dose of 500mg to 1000mg per 40 to 50 pound of body weight is necessary to help them retire strong. Dogs with ear infections will do with 125mg a day for small dogs and 1000mg daily for large dogs. If your pooch suffers from respiratory problems. Vets recommend at most 500mg of vitamin C for small dogs and 1000mg for large dogs administered twice in the cause of the day. In addition, dogs with Skin allergies will do with 125mg to 1000mg of essential Vitamin C. The same dosage is recommended for dogs suffering from bladder and urinary tract infections. Vitamin C in dogs is essential for a strong immune system. If you can get him the right amount of the vitamin each day, it will not only improve his ability to fight ailments but also recover from them faster.